﻿In addition to being a working SAG/AFTRA/AEA actor, Wayne offers private acting coaching and group classes in film, theatre, television, voiceover and commercials for actors of all ages, types and experience levels. As a partner in Hudson Valley Casting, Wayne has a unique perspective on what casting directors are looking for and can help you find where your strengths and weaknesses are as an actor. 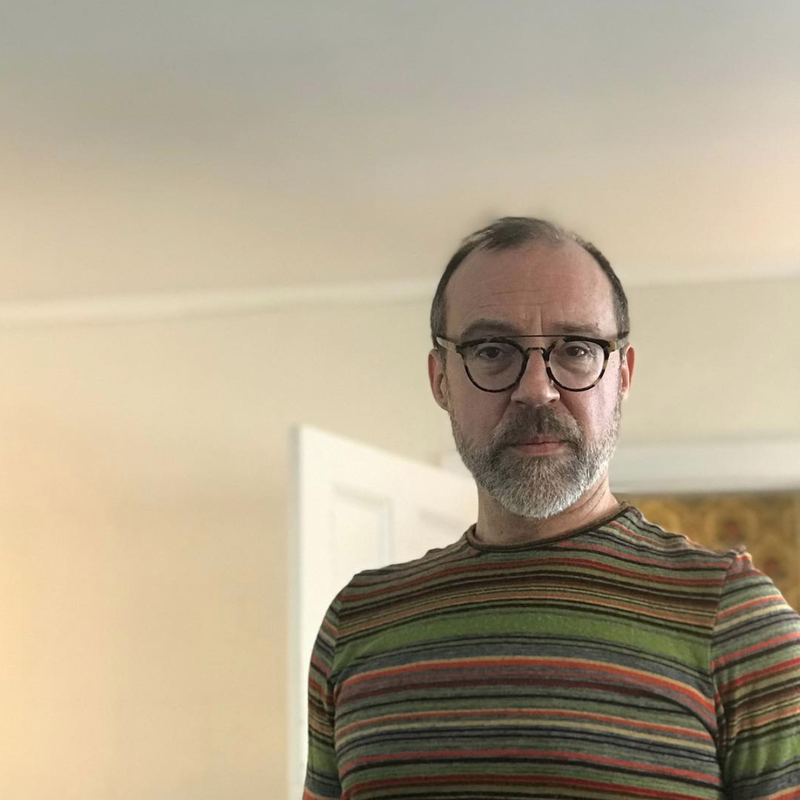 ​Wayne has an MFA in Acting from the PTTP at the University of Delaware and has studied with acting coach Bob Krakower at the Actors Theatre of Louisville's Actor Apprenticeship Program. He has been an adjunct instructor of acting at Vassar College, Susquehanna University, and the University of Delaware and was a visiting professor of acting at SUNY New Paltz. Private Coaching and classes take place at our primary location: One EPIC Place, 122 Main Street, New Paltz, New York and at other venues by appointment. ​In 2018, Private Acting Coaching is $65 for a one hour time slot, payable by cash, check, or Venmo.com. You can also pay by PayPal to wayne.pyle@gmail.com. Please make sure you have secured a date and time with Wayne before paying for class. You can sign up for private acting coaching by choosing an available time slot below.